Engaged employees = Engaged customers = Better financial performance. Right? Well, not exactly. It’s a little more complicated than that. While there is a definite statistical linkage between these three measures, it’s not linear. The researchers at Gallup first identified this about seven years ago when they started to look more closely into the performance of a retail store chain where they had employee engagement scores, customer engagement scores, and financial performance measures for individual locations. Conventional wisdom would have predicted that the stores with the highest employee engagement scores would also be the ones with the highest customer engagement scores and subsequently, the best financial performance, but that wasn’t the case. Instead, what they found was that the stores that scored in the top half of both employee engagement and customer engagement were the ones that performed the best. It was the dual focus on meeting employee and customer needs at the same time that produced the best results. Scoring high on one aspect while neglecting the other didn’t generate nearly the results that an above average score on both measures did. 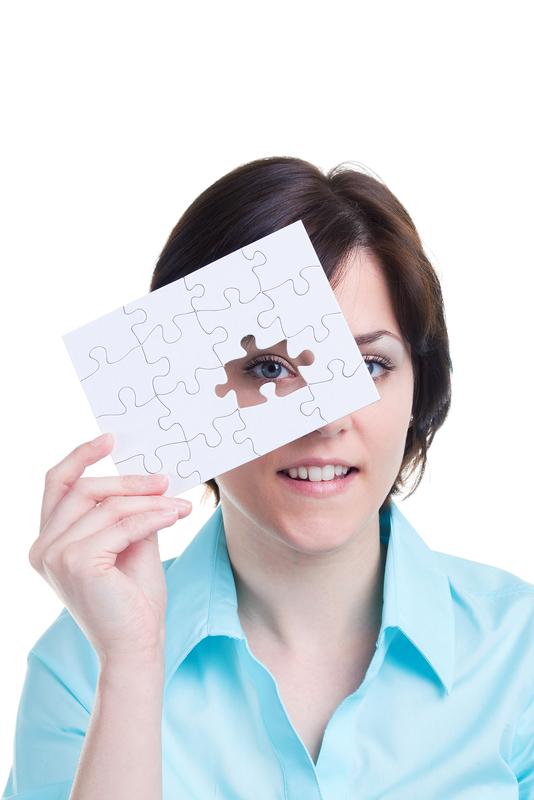 Are you maintaining this double-focus on employees and customers in your organization? Or are you narrowly focusing on one group over the other? The best organizations keep a sharp focus on both groups. They seek to create an engaging work environment for employees while simultaneously maintaining a clear focus on meeting customer needs. It is this high support environment for employees, together with high standards of customer service, which produces the best results. Don’t be narrow-minded in your thinking. Look for ways to focus on both groups. It will create the multiplier effect that will generate the results you are looking for. PS: Looking to learn more? Check out How Employee and Customer Engagement Interact in The Gallup Management Journal. It’s a great article with links to additional Gallup research and findings. April 12, 2012 in Cost of Doing Nothing, Customer Devotion, Customer Satisfaction, Employee Engagement, Employee Work Passion, Research. Great post. I worked for IBM many years ago, and remember the quality manager saying “You will never have delighted customers, till you have delighted employees”. He had this dual focus nailed down for sure. But it is definately something a lot of people seem to only be able to focus on one or the other. Insightful post and I completely agree, employee engagement and customer engagement needs an equal focus because personally, I don’t think you can separate the two. It isn’t surprising that those businesses that do both (and do them well) are the ones ahead of their competitors.